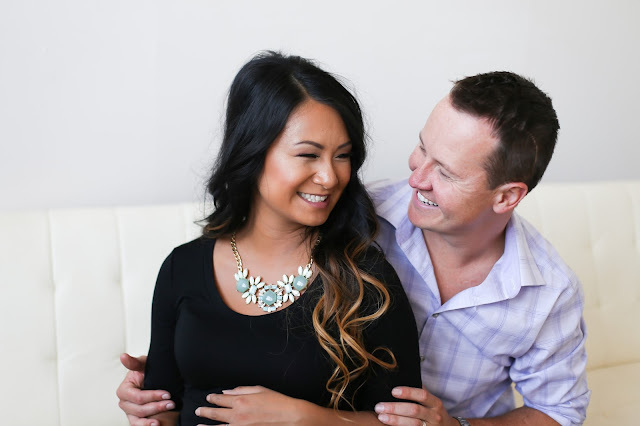 I love when I am able to photograph previous clients again. Especially when they are as beautiful as Amanda! 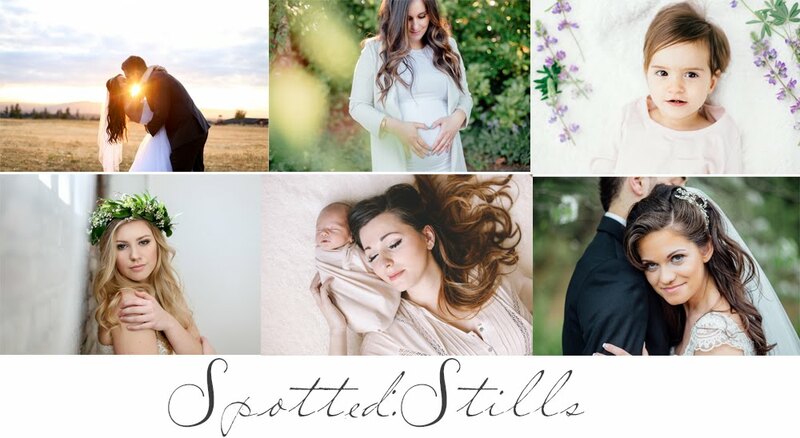 I was ooh'ing and ahh'ing over all these images we created! 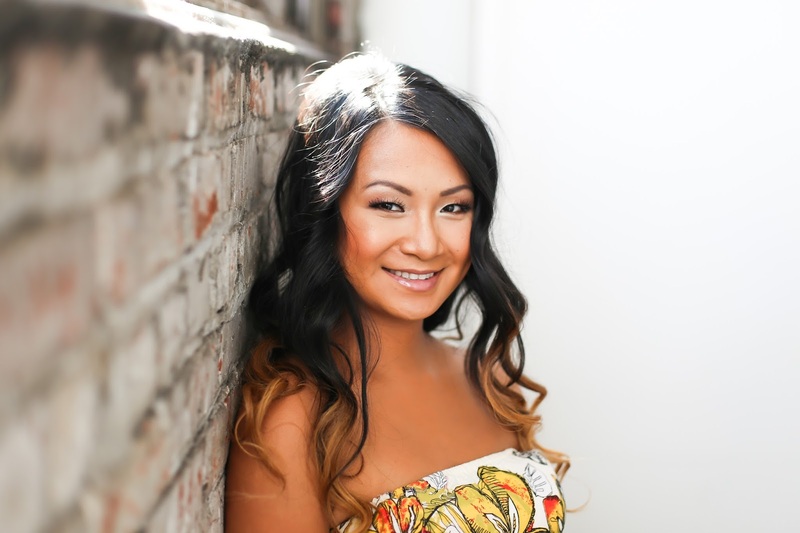 Thank you to Makeup By Rebecca for dolling up Amanda with hair and makeup! 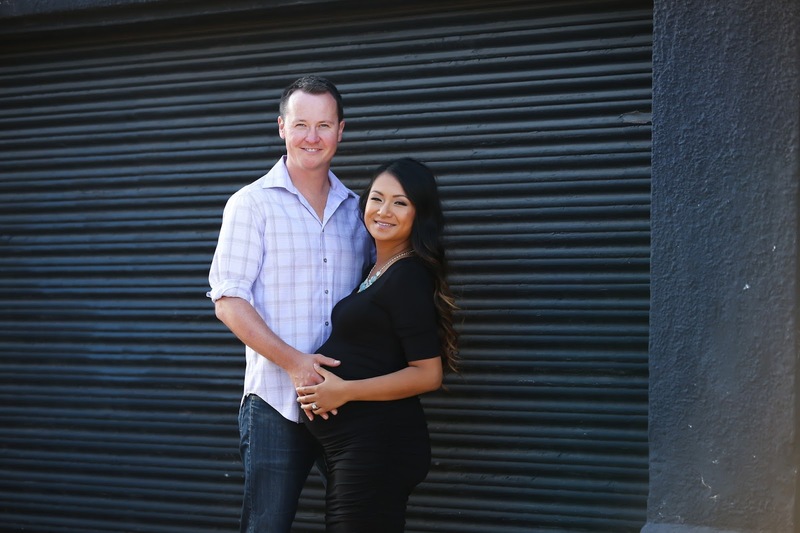 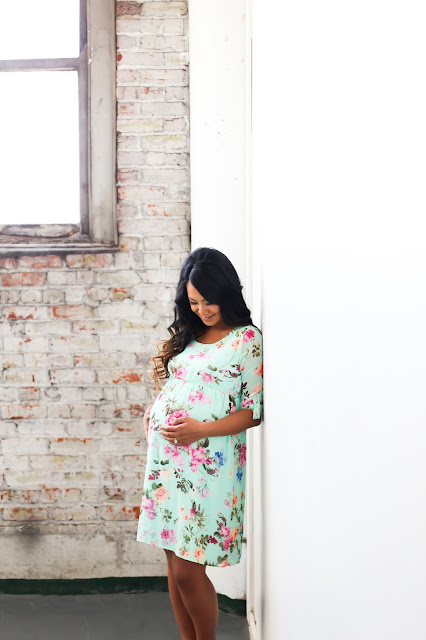 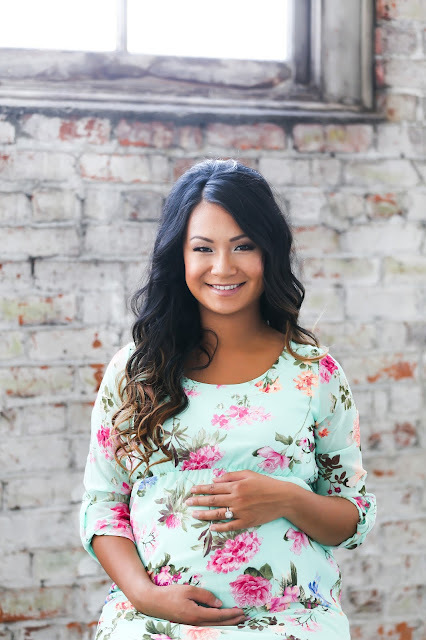 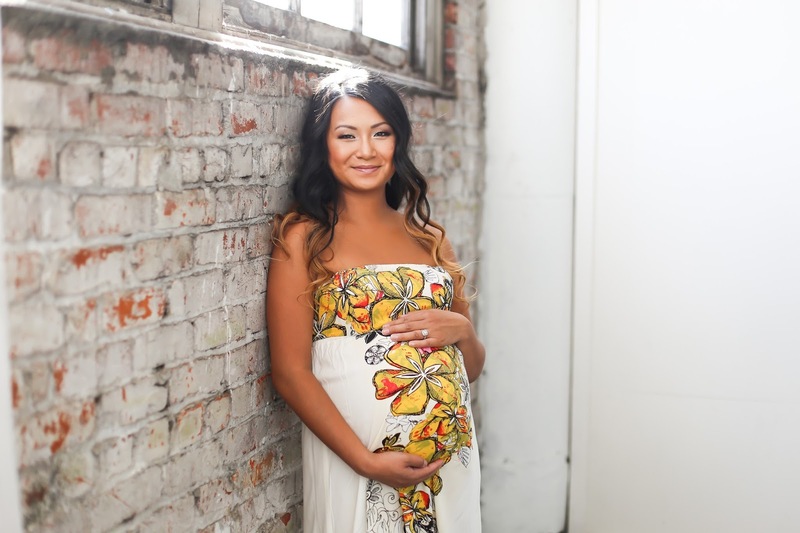 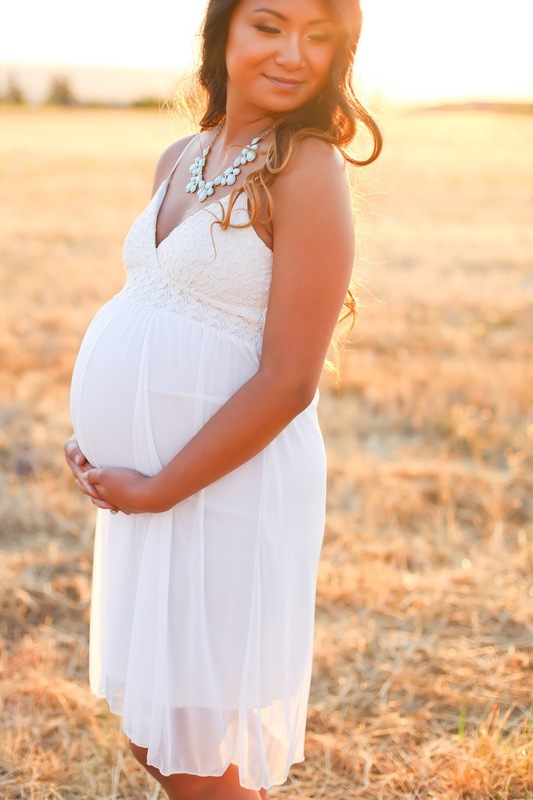 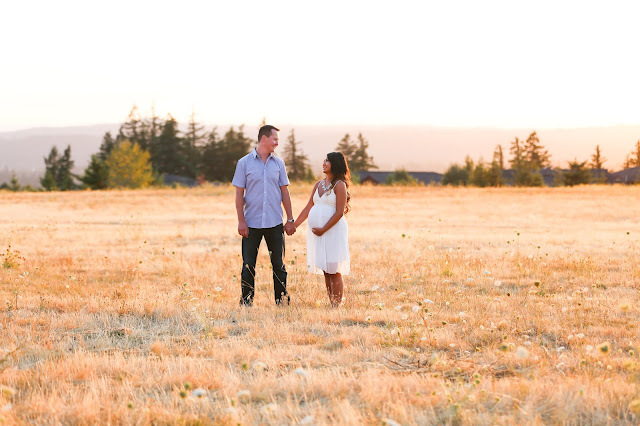 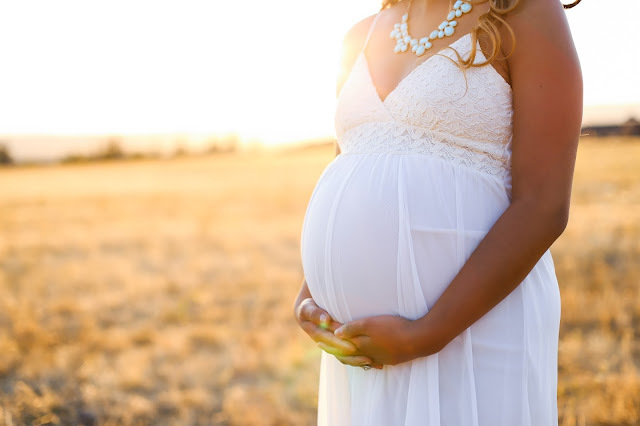 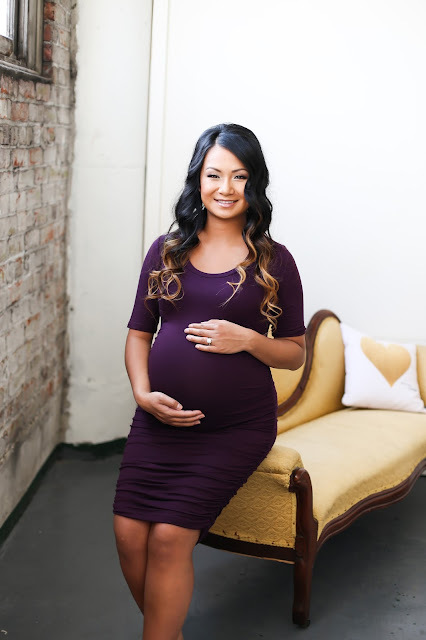 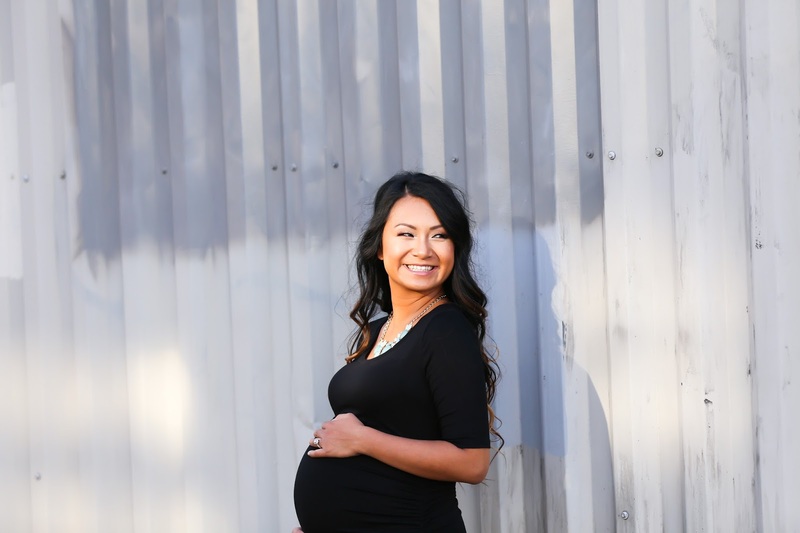 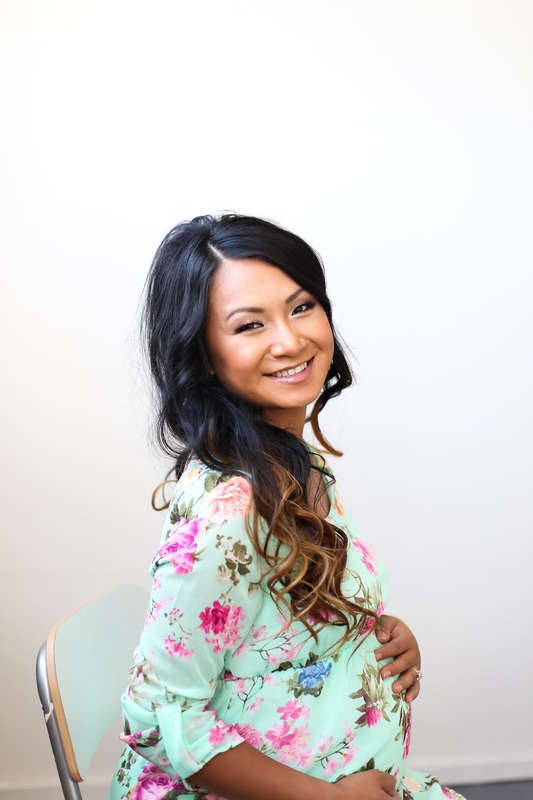 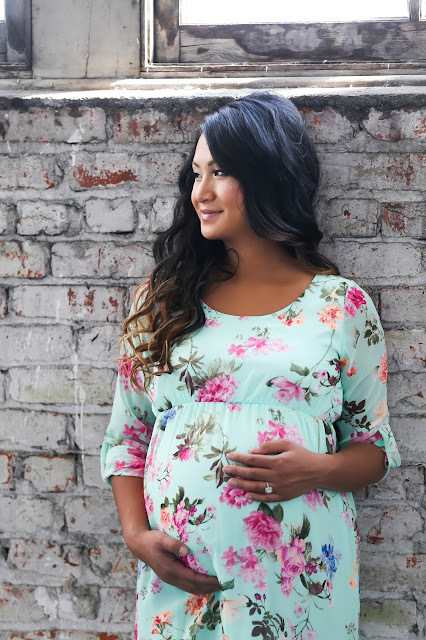 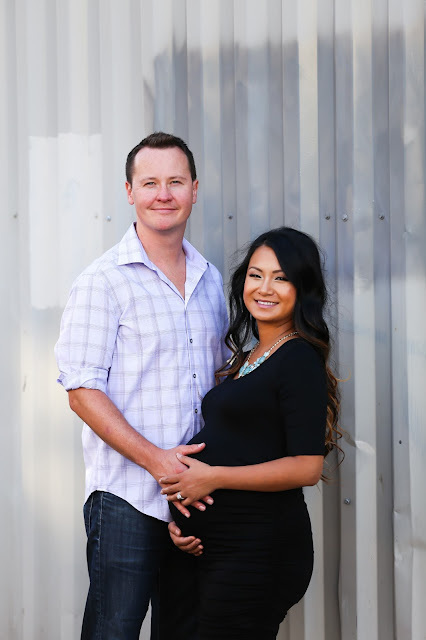 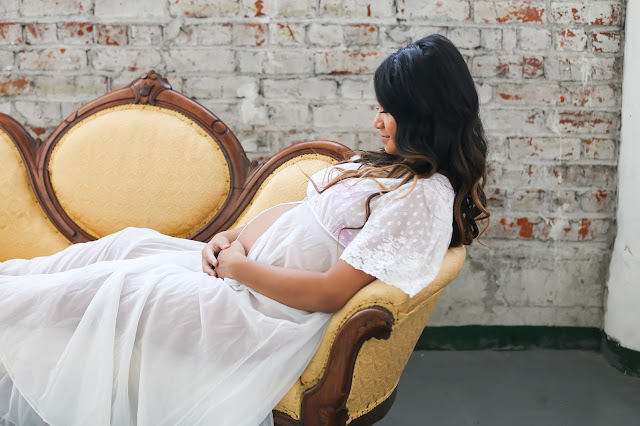 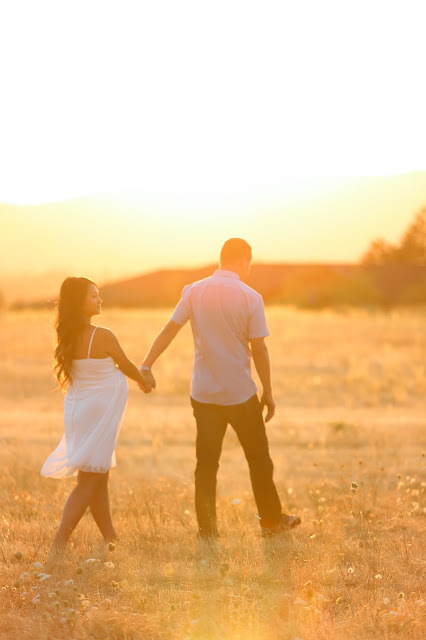 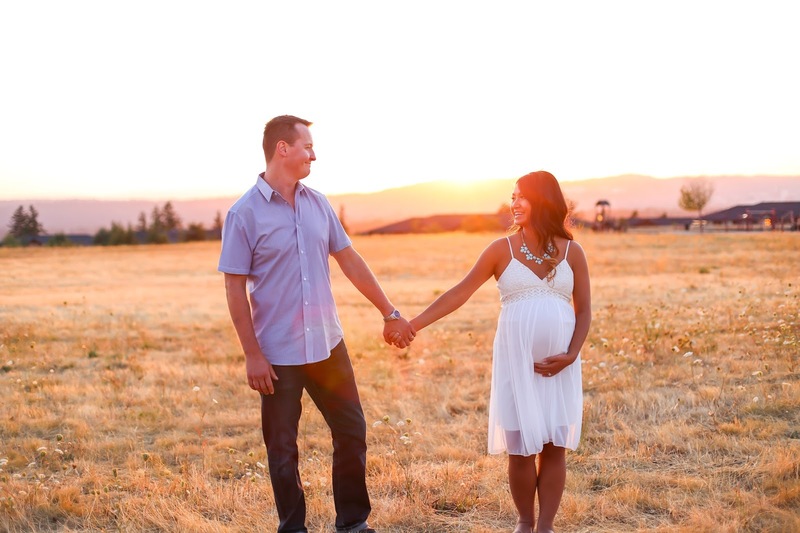 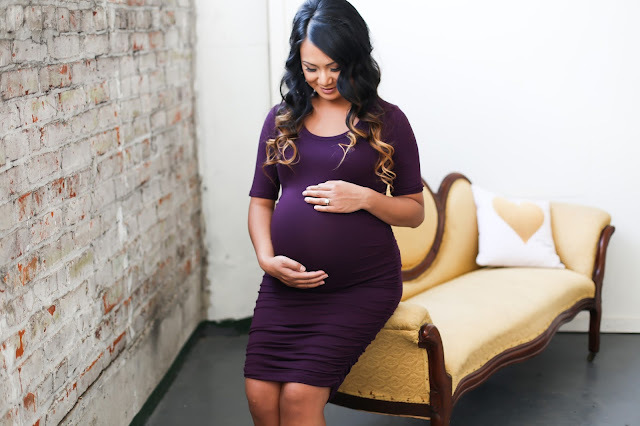 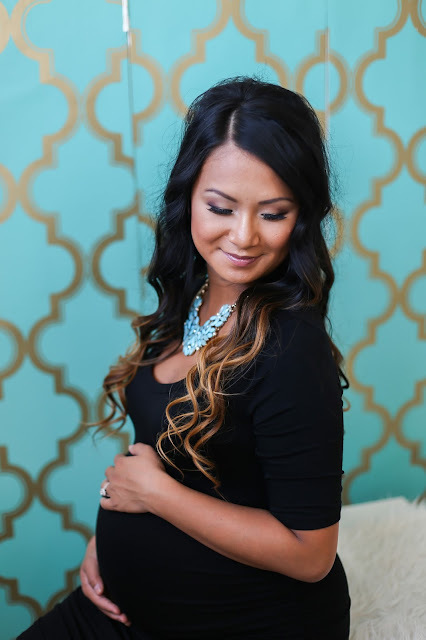 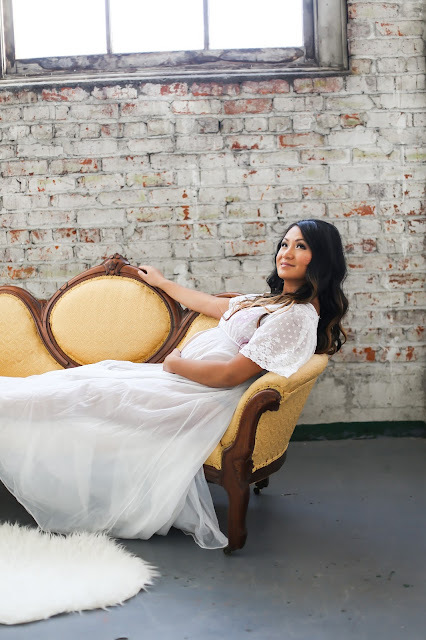 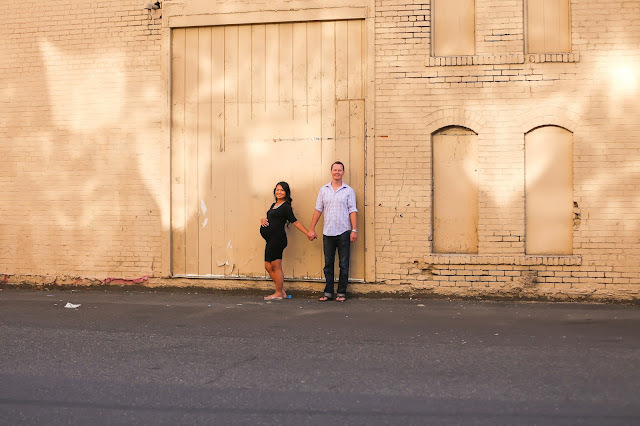 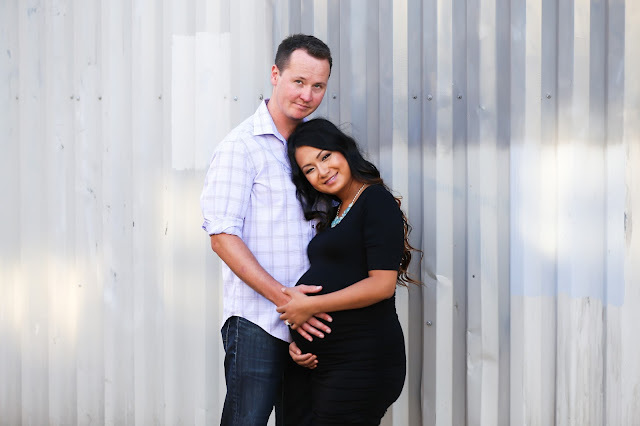 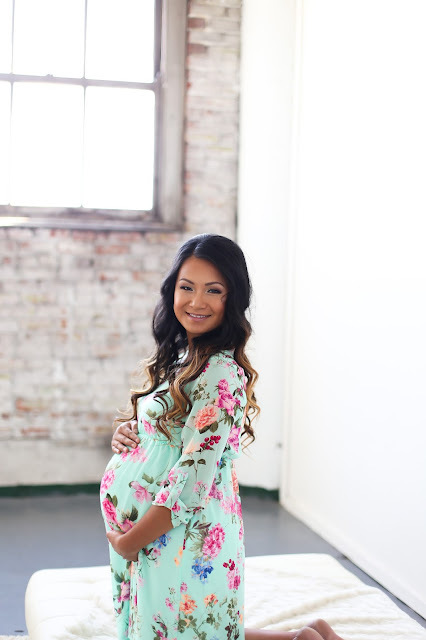 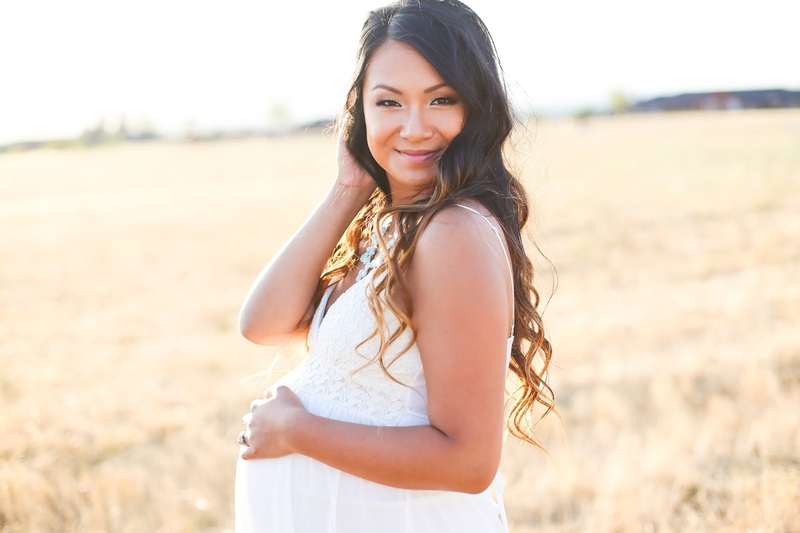 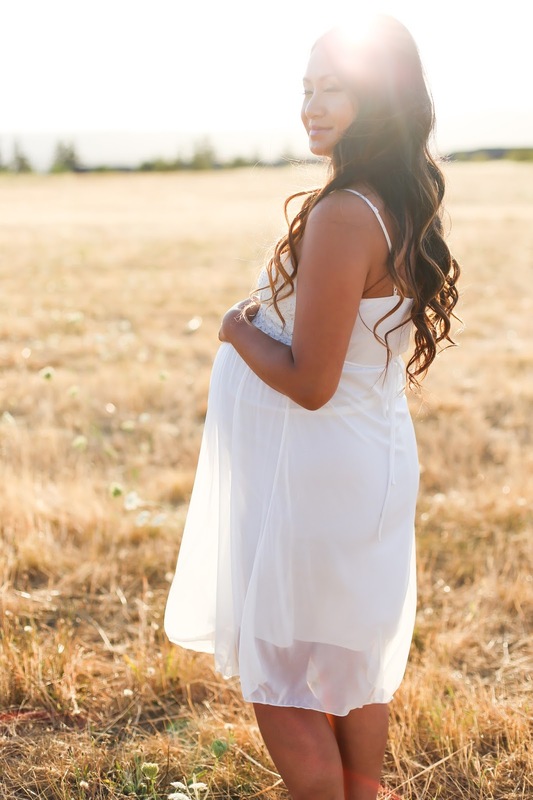 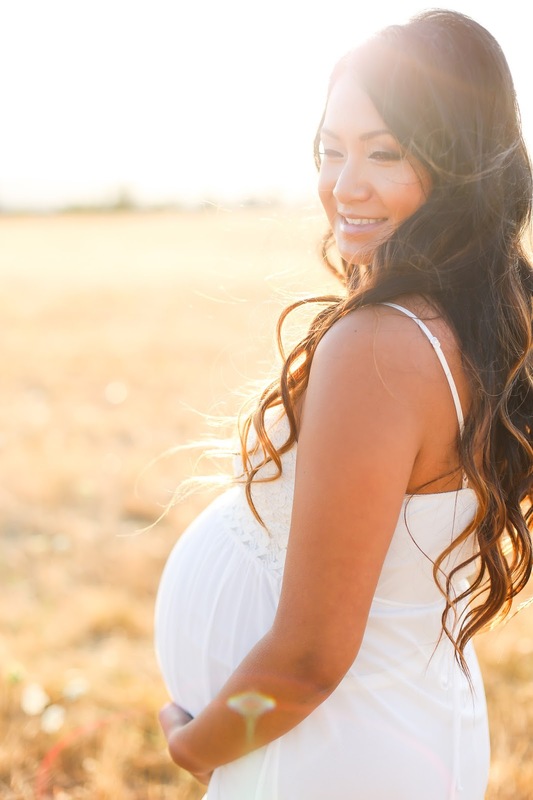 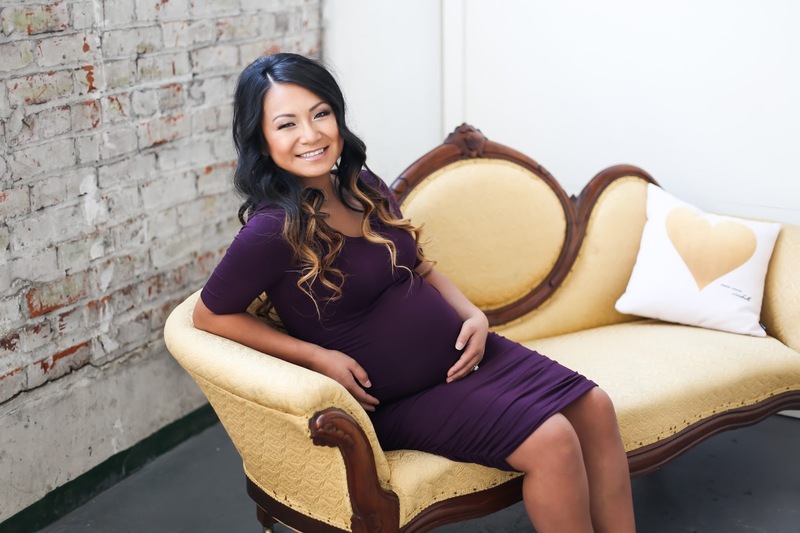 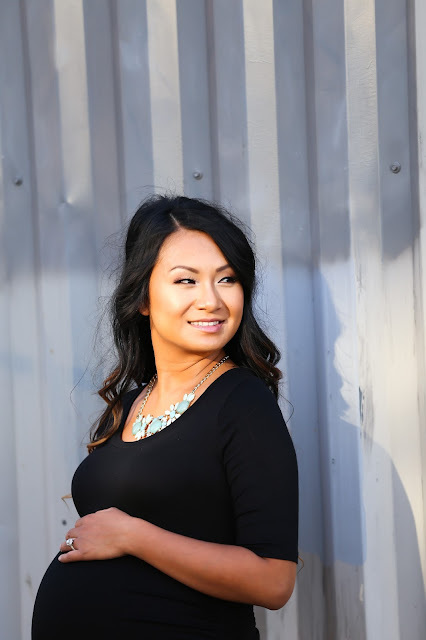 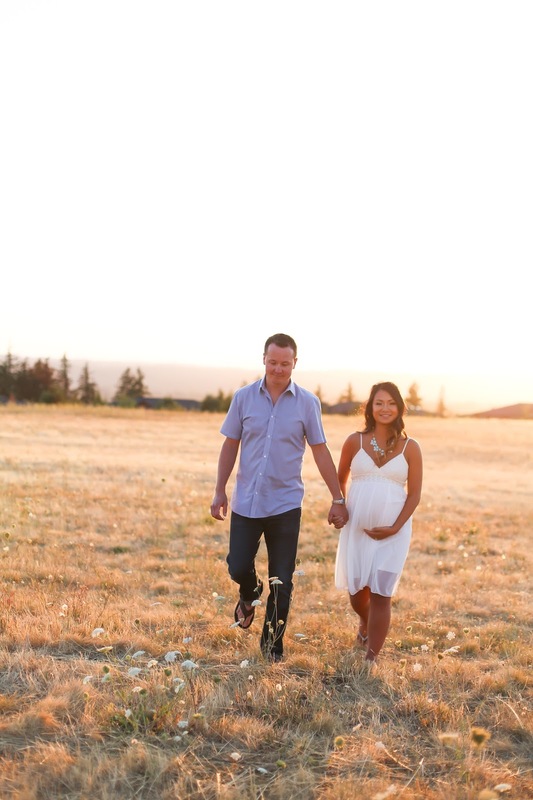 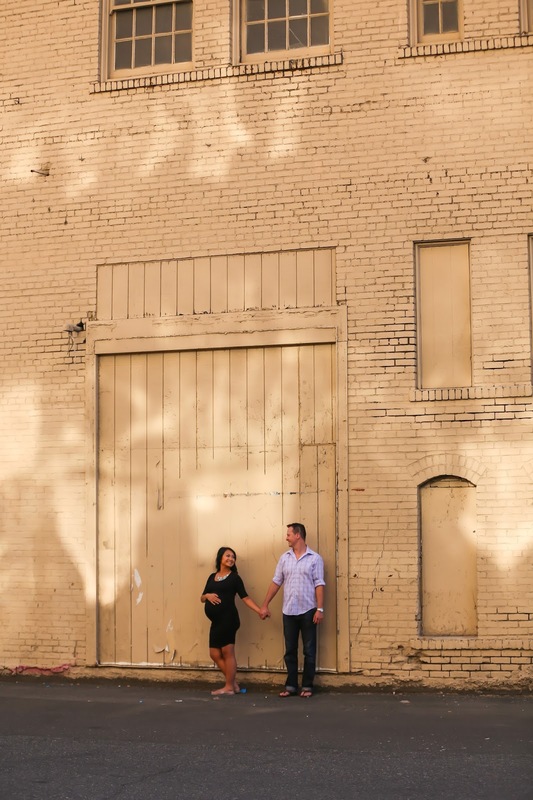 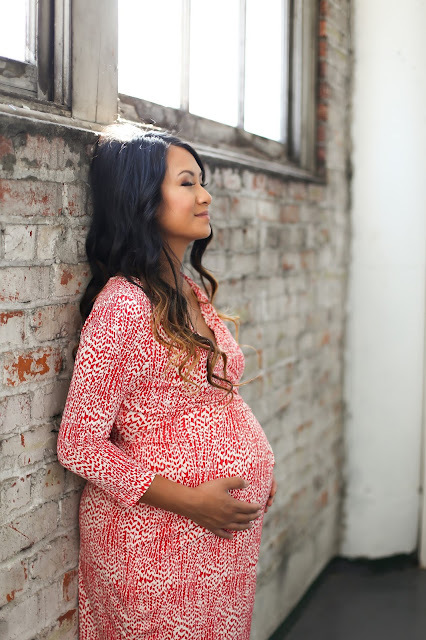 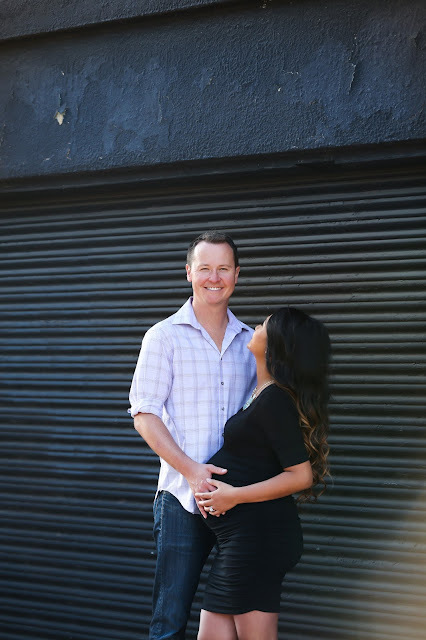 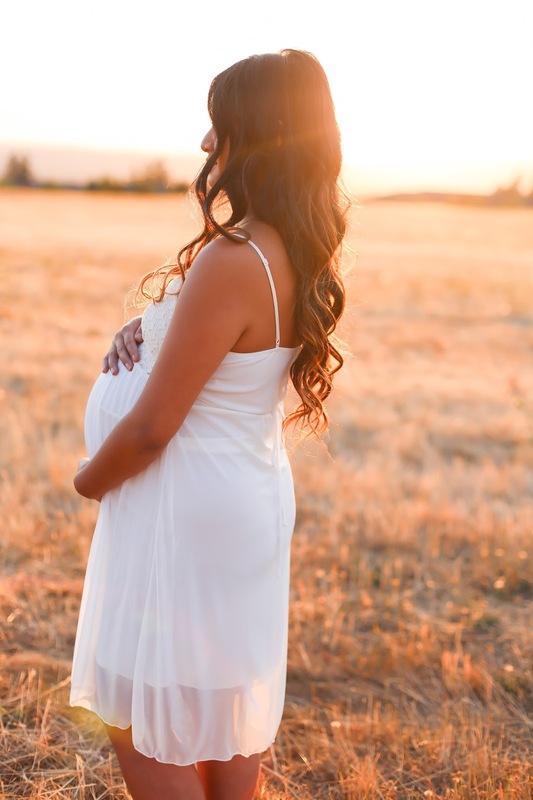 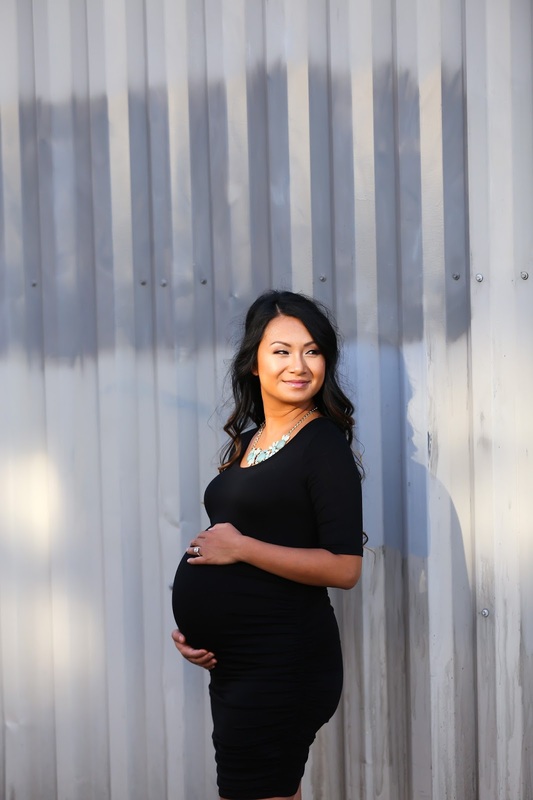 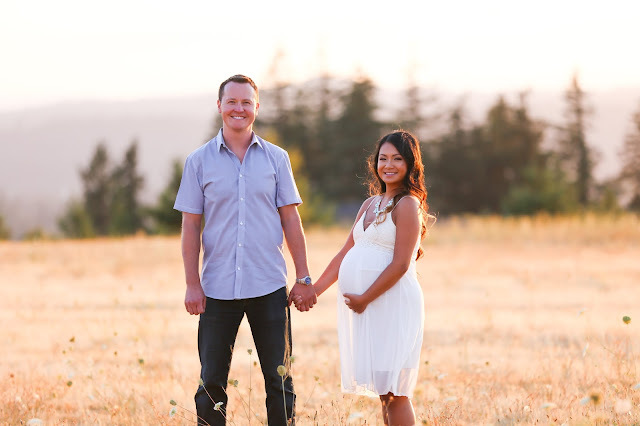 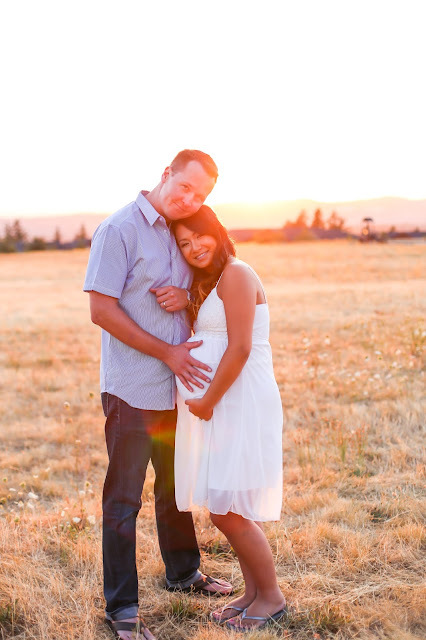 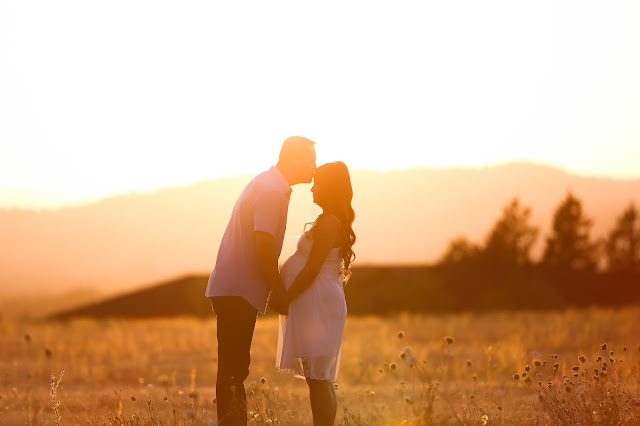 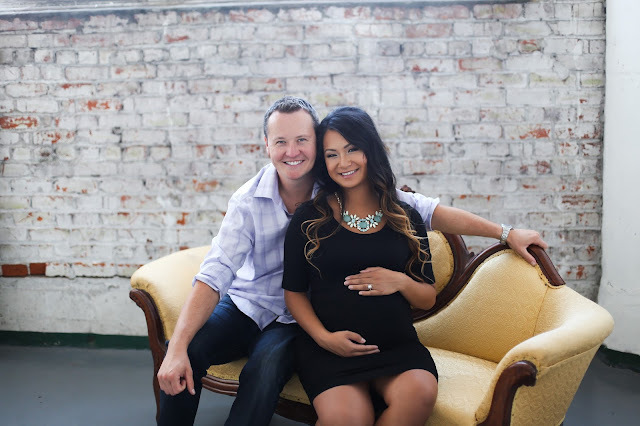 Here are some of the pretty photos we captured for her maternity session!